Are you interested in loft conversions in Southampton? If so, give Acorn Building Contracts a call today on 023 8024 3336 and see what our NICEIC approved team can do for you. Whether you’re looking to generate additional revenue or expecting a new addition to the family, our team can help. 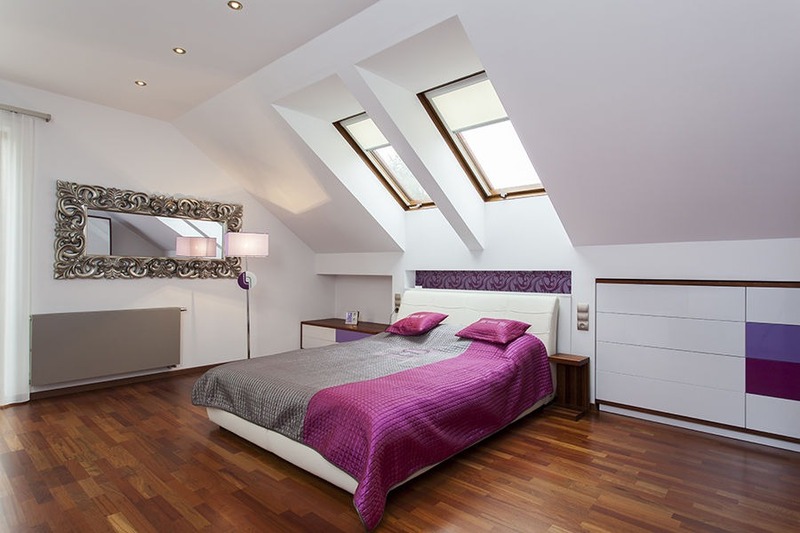 We excel at supplying Southampton loft conversions that are the most affordable around. If your home is starting to feel a little cramped, now is the time to consider our brand new loft conversions in Southampton. At Acorn Building Contracts, we design and install loft conversions that offer a fast and simple way in which to extend your property. Our solutions will open up your property, providing you with extra room without sacrificing on your exterior space. Our specialist services will take care of everything including seeking planning permission, so you are spared the hassle of dealing with the logistics. Plus, we supply fully itemised, fixed-price quotations that are tailored to the work required so you can be certain of no nasty surprises. To find out more about what goes into the finest loft conversions Southampton has to offer, read on below. How can we make your Southampton loft conversions project a reality? Here at Acorn Building Contracts, our loft conversions in Southampton are bespoke to you and are a far more cost-effective option than moving house. We will supply you with a FREE consultation intended to assess the viability of a conversion as well as the potential floor space. Our team will also incorporate your ideas and requirements into the final Southampton loft conversion design. In the event that your loft conversions in Southampton fail to meet the minimum floor-to-ceiling measurement requirement, we can lower the ceiling of the floor below. It usually takes around 2-3 weeks for our loft conversions Southampton team to receive approval following the submission of the design drawings. Once we do, we will set about installing your new conversion. We aim to have your loft conversions in Southampton installed in just eight weeks. Thanks to our multi-skilled team that includes plumbers, carpenters and electricians we will ensure that everything is setup and working correctly. What sort of loft conversions do we provide? A dormer conversion is typically recommended by our loft conversions Southampton team where the existing loft space is insufficient for the intended purposes. Our dormer loft conversion will create additional headroom to accommodate the inclusion of the new room(s) and staircase. Dormer conversions are ideal bathrooms where high-standing fittings such as showers could be problematic to install. For those planning smaller loft conversions in Southampton, our roof light/ Velux option is for you. From a small playroom or study to a single bedroom, the addition of roof lights instantly adds the illusion of space by increasing the uptake of light into the room. For loft conversions that feel bright and airy, choose our roof light/ Velux option now. Often, floor space and the height of the room is hindered by the overall design of the roof. With our hip-to-gable Southampton loft conversions, that problem is negated. This is because we replace your conventional hip roof and install gable ends that will provide increased space for you to move around. 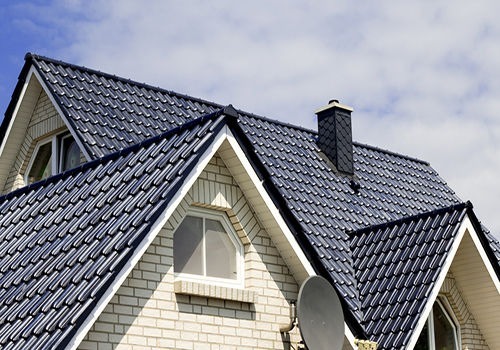 If you have any questions about the styles listed above or our loft conversions Southampton services in general, do not hesitate to get in touch with our helpful advisors. Why choose Acorn Building Contracts for your loft conversions in Southampton? When you’re looking for the finest loft conversions Southampton has experienced, it’s nice to be able to buy with confidence. Here at Acorn Building Contracts, you can do just that when you enlist our fully qualified team. Built on more than 25 years’ worth of experience, we pride ourselves on delivering high-quality loft conversions in Southampton at affordable prices. 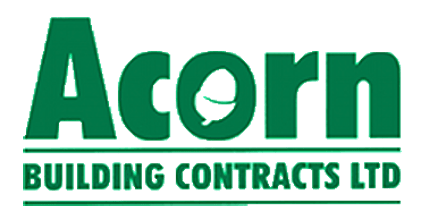 Here at Acorn Building Contracts, we strive to deliver excellence in everything we do. Our team are committed to upholding the highest industry standards and will always go that extra mile to provide you with the best solutions whether it be bespoke kitchens, office refurbishment, partitioning, or simple decoration. From extensions to loft conversions in Southampton, our exceptionally talented tradesmen are approved by the Southampton Trading Standards County Council’s Buy with Confidence scheme. So, if you’re looking for Southampton loft conversions that are out of this world, look no further than Acorn Building Contracts. Contact us today by calling 023 8024 3336 and discover more about our loft conversions in Southampton.